2.Download & Install both ("official" whatsapp & lucky patcher) apks from download tab. Also download both patches' txt files. 4.Open Lucky Patcher=> Settings=> Click on “Change Directory” & remember that path. 5. Navigate to that path in file manager app, then place both downloaded patchs' txt files in same folder. 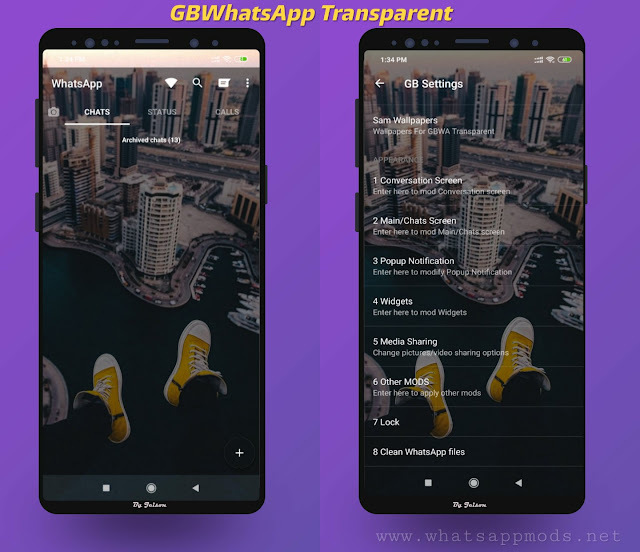 6.Open Lucky patcher => Click on WhatsApp from app list=> Open Menu of Patches=> Custom Patch=> Depending on your choice of privacy (hideprivacy & showprivacy) "Apply Patch"=> (it will take some time so wait) Once it finishes Open WhatsApp. Open child patches' txt files to edit. Scroll to bottom. Read and delete block(s) as you want. 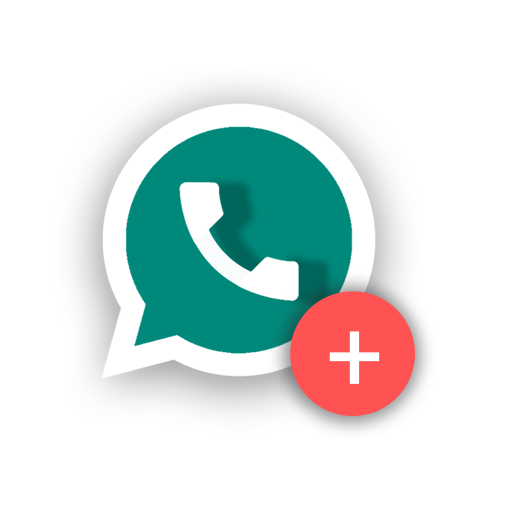 0 Response to "mini WhatsApp+ Custom Patch v8.0 ROOT requires Base update to 2.16.378 "